Submitted by ANGELnWard14 on Tue, 05/07/2013 - 02:55. Submitted by ANGELnWard14 on Tue, 05/07/2013 - 02:57. 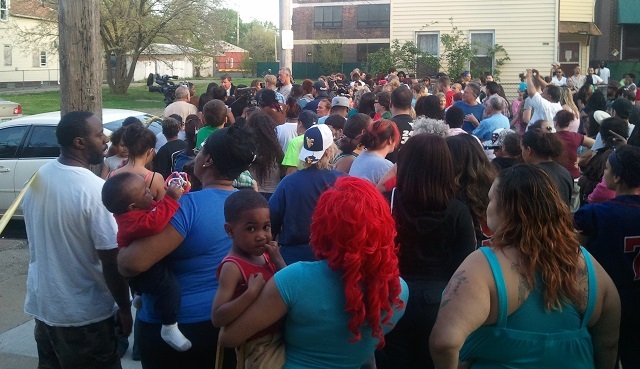 Cheering, shock, families in disbelief, residents held at bay...as police investigate the story of Amanda Berry, Gina Dejesus, and Michelle Knight.